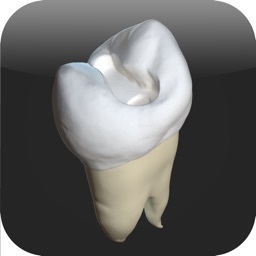 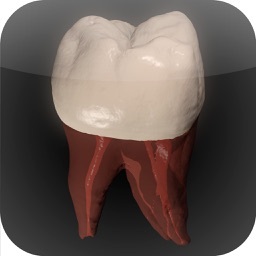 This groundbreaking app uses modified high resolution micro-CT scan of real teeth to show various cavity designs for amalgam and composite filling materials. 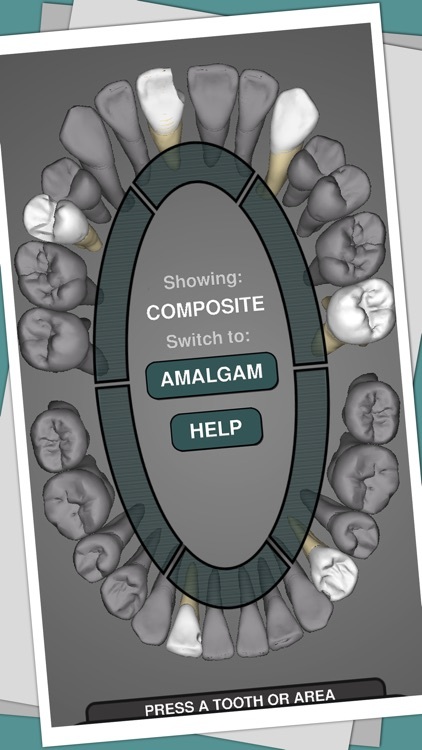 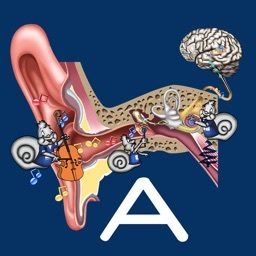 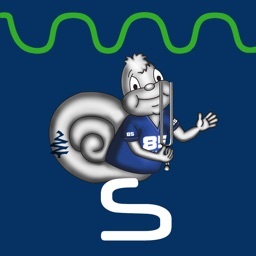 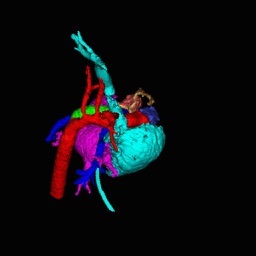 The app was designed to be used within a teaching environment to enable students to study and visualise cavity preparation. The teeth can be rotated, zoomed and moved around so that the cavity designs can be examined closely and teaching staff can point out various features. 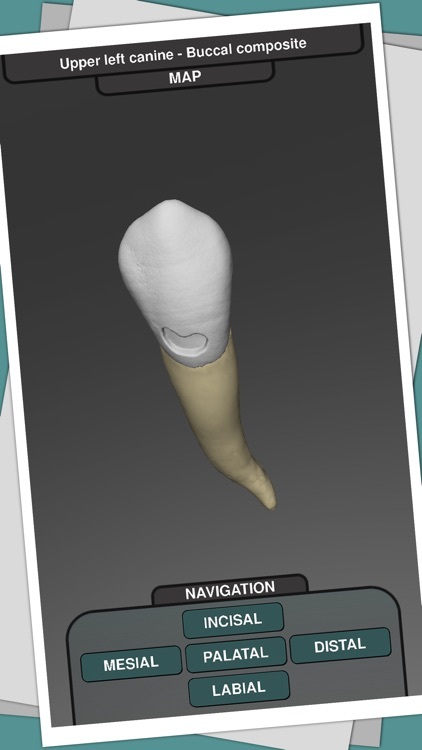 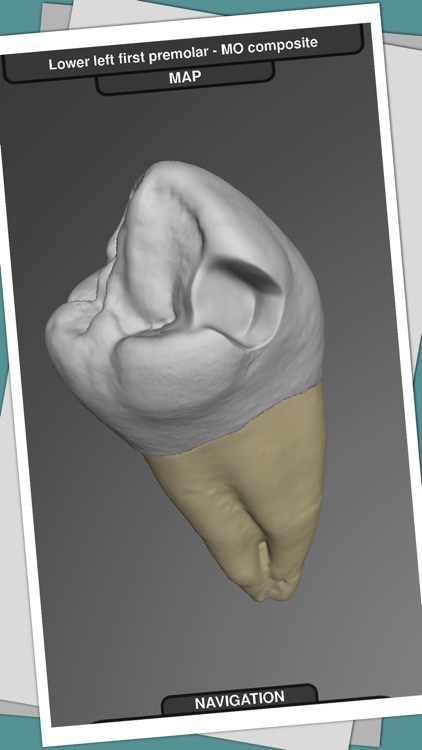 The students can gain a solid 3D image of what is required, and this will help them to understand the principles of tooth preparation.